Find outdoor fun and adventure in Saint Paul! Saint Paul is a great place to enjoy nature and outdoor recreation. 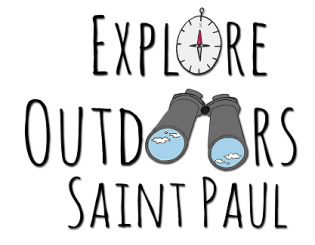 Check out the Explore Outdoors Saint Paul online calendar for a list of events free and low-cost events. This effort is brought to you by Saint Paul Natural Resources, the Minnesota Department of Natural Resources, and several participating organizations.